Like some other neurological diseases and unlike many other disorders, coming to a diagnosis about MS is not as easy as some might suggest. The main reason for this is the fact that many of the symptoms related to MS are also associated with a number of other diseases. Anyhow, for the convenience of doctors and patients alike, many medical organizations and research centers like MSIF’s International Medical and Scientific Board have set up diagnostic criteria to help with the diagnosis stage especially when it is in its earliest stages. Another reason why it is often difficult to diagnose MS in any one person is that the symptoms are unique in each person and may differ greatly from any other person. The symptoms may also differ in the same person from time to time either solely itself or in combination. Certain symptoms of MS, like those related to balance and coordination, will be experienced by most MS patients while others may only be experienced by a handful of them, further complicating the procedure of diagnosis. This involves very simple examination by a Consultant Neurologist who will analyze the person’s medial history in detail and cover the symptoms they are experiencing. The physical exam includes testing on things like balance, movement, vision etc., the results of which will guide the neurologist further as to where the damage in the Central Nervous System lies and which other tests are required. 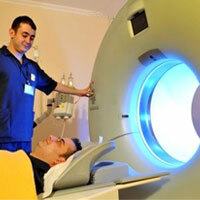 If the neurologist believes that a possibility of MS exists, he or she will refer a number of other tests. 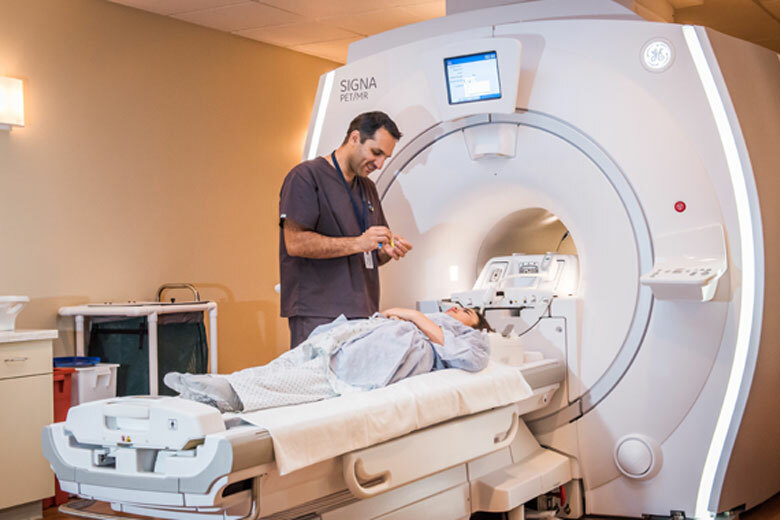 Tests involving Magnetic Resonance Imaging will be used to see which parts of the brain or spinal cord, if any, have been damaged. This type of test is used because it involves magnetic and radio waves which are far safer as compared to using X-rays which can be damaging. Also known as a Spinal Tap, this procedure is used to test for abnormalities that could indicate MS. This involves taking a sample of the cerebrospinal fluid which protects the brain and spinal cord and analyzing it for damages. These tests are very simple and measure the time taken by the nerves to respond to stimulation. But sometimes, people who have MS show some inflammation in an MRI whereas some people with MS show nothing at all.